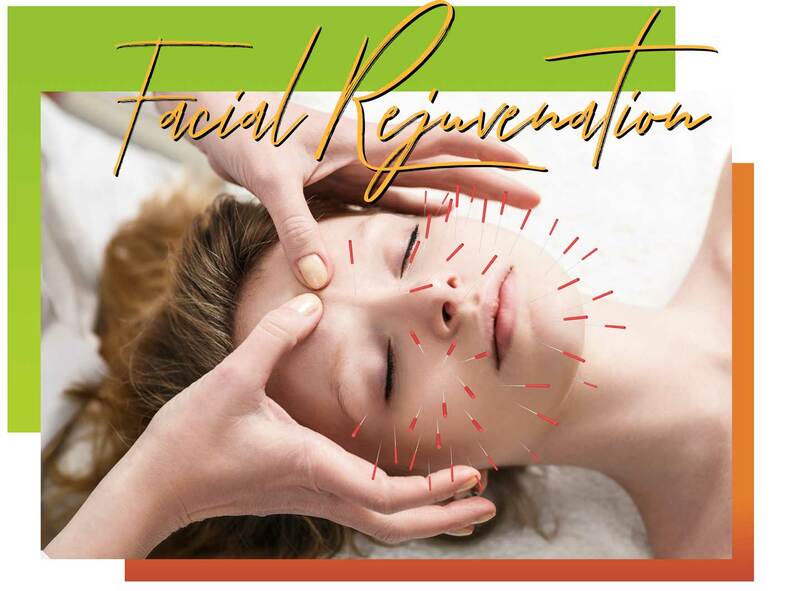 Facial acupuncture is based on the concept that the physical, spiritual and emotional bodies are connected in function. And a network of energy called Qi (pronounced “chee”) flows thru all aspects of the body. 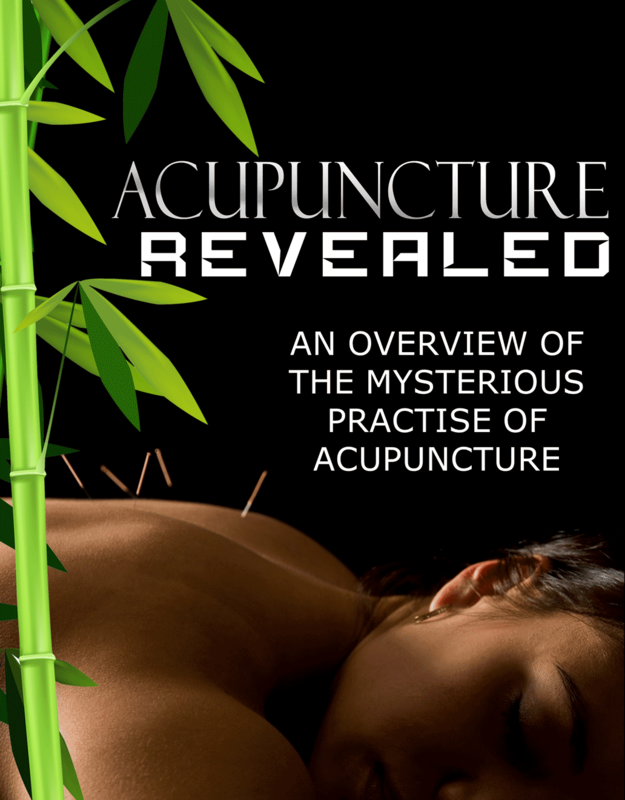 The goal of Acupuncture is to regulate and balance your life force, the body energy or ‘Qi’.